People choose Plan IV because they like to deal with real people who care. Here are some of people that provide our clients with the best financial products available. 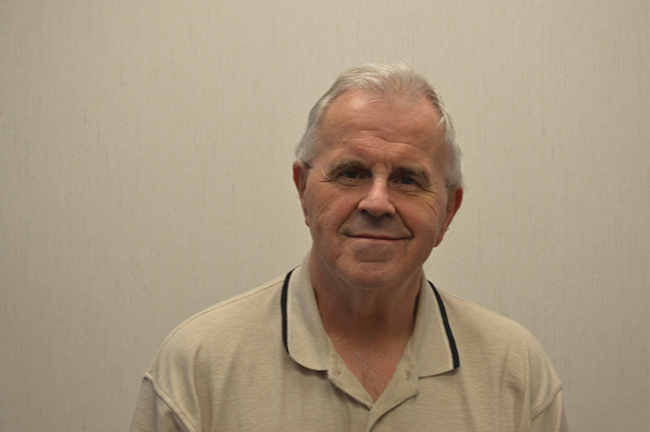 Clarence (Mike) Simonis is a graduate of Eastern Michigan University with a degree in Education. Entered the health insurance business in 1974 with Metropolitan Life Insurance and was a sales leader for 10 years. In addition to Life and Health licenses, Mike was awarded Leaders Conference, President of Leaders Conference and a member of Million Dollar Round Table while he was with Metropolitan Life. In, 1984 started Plan IV Corporation with partner, Thomas Miszcak. Thomas (Tom) Miszcak is co-founder of Plan IV Corporation. 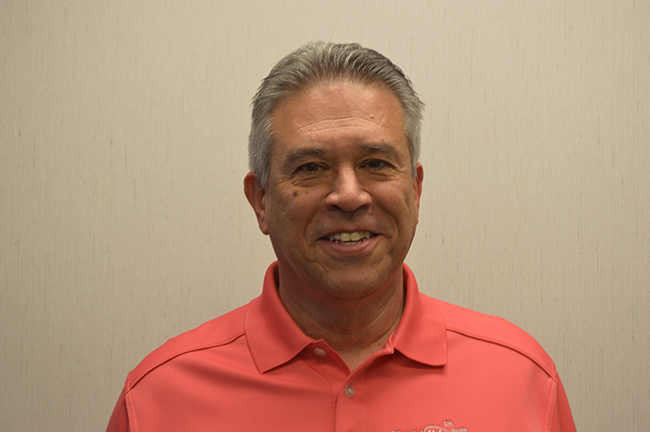 Tom has completed his Advanced Insurance Planner and Personal Insurance Marketing programs in 1979 and joined Metropolitan Life Insurance in 1979. Throughout his 5 years at Metropolitan Life he won multiple awards as well as “Rookie of the Year” in 1980. He has also earned the Certified Estate Planner (CEP) professional designation. He has been a member of Metro Networking Professionals, a local networking organization, since 1993. Tom has served as their president the past 4 years. Tom began mentoring students in 2002 through the Winning Futures program in Warren Consolidated Schools. Beth Bales managed a multi-physician office for 10 years prior to joining Plan IV Corporation in 1993. She did medical billing for the physicians, which has become a great asset for clients at Plan IV Corporation when claims issues arise. Beth is Operations Manager at Plan IV Corporation and in 1998 obtained her Health and Life licenses. She specializes in Group and Individual benefits packages. Thomas (Tom) Stankus obtained his Life and Health licenses in 1984. He worked for Metropolitan Life for 3 years where he focused on Life Insurance and Annuity clients. 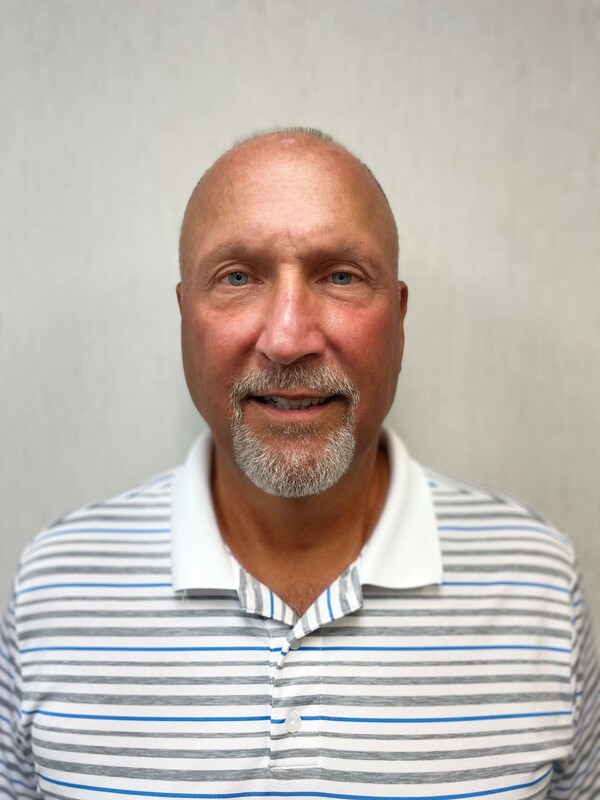 Tom made the transfer to Plan IV Corporation in 1987 continuing Life and Annuity sales but, specializing in Group and Individual health insurance. 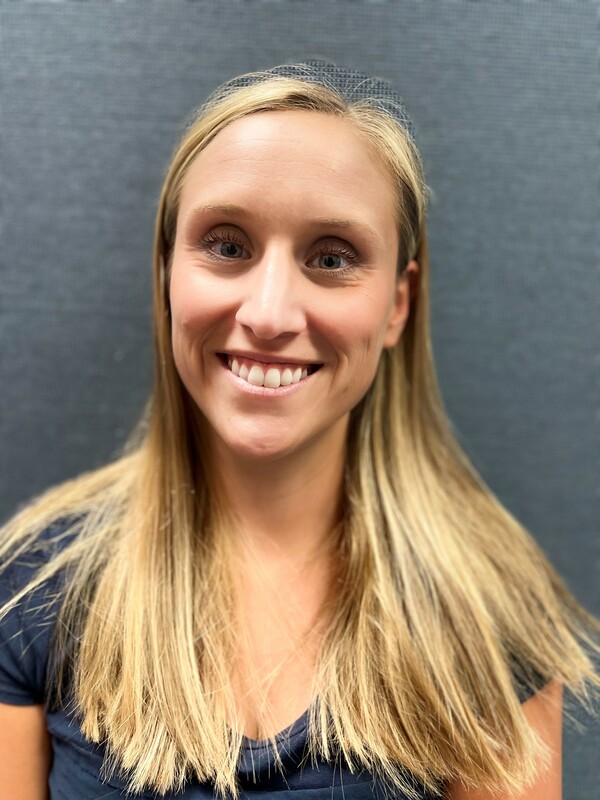 Leah worked as a marketing specialist for a local home healthcare and Durable Medical Equipment company, as well as various sales positions prior to joining Plan IV in 2013. She has a Communications Degree from Wayne State University. Garrett Simonis is an independent insurance broker. Throughout his years in the industry, Garrett has gathered an extensive knowledge on Individual Marketplace, Medicare, Life Insurance and Group Health Insurance products. Prior to his time as an independent insurance agent, Garrett graduated from Michigan State University with a degree in Economics while working for the American Cancer Society. 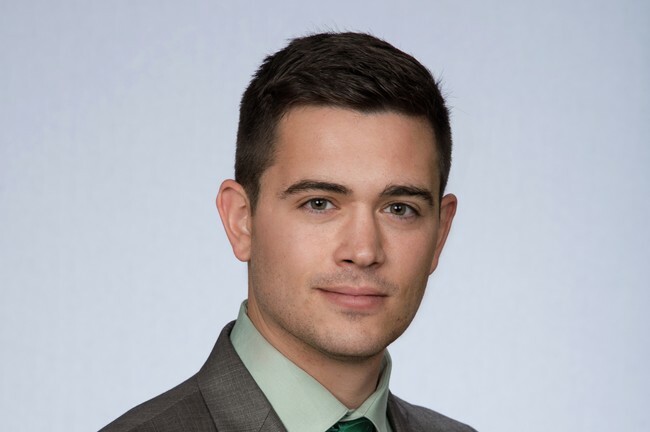 Garrett currently serves as the Secretary Treasurer for his BNI networking group in Auburn Hills and has been the Legislative Chairman of MDAHU for the past year. 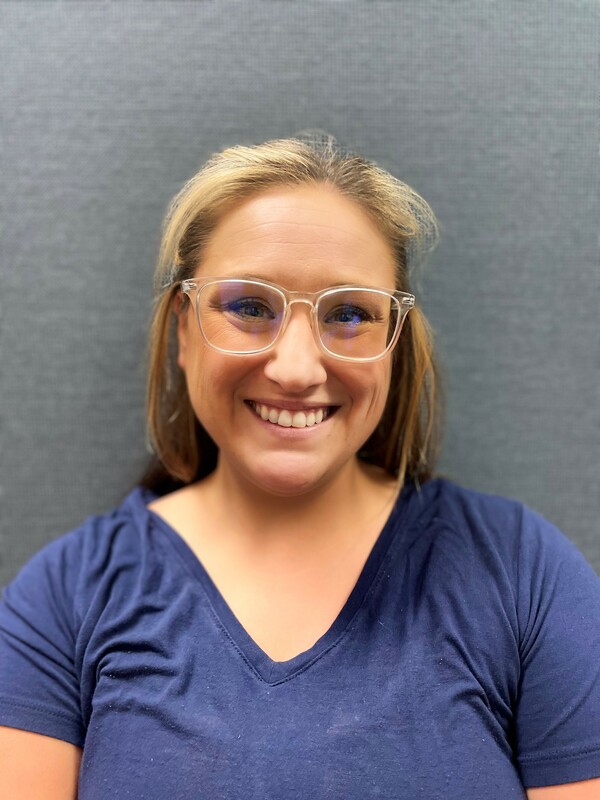 Lindsay joined our team in August 2016 as an executive assistant to help with the Obamacare Open Enrollment and has stayed on board with us as support staff to our office. 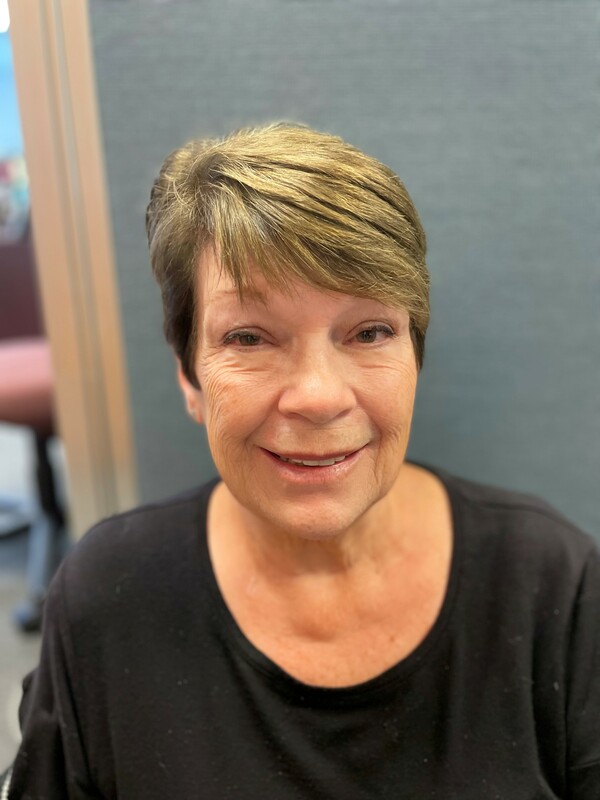 She received her health and life insurance license in 2017 and is now a working agent as well as administrative staff.